What is the Pinup board app? 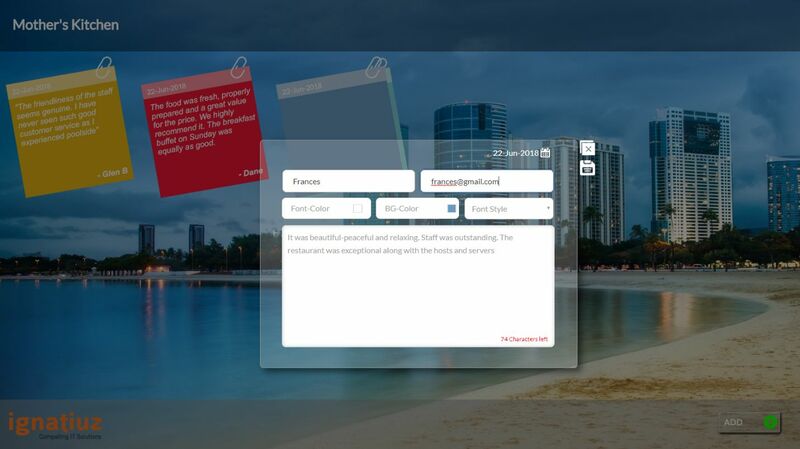 Pinup board app is an Interactive application that allows you to pin your reviews and quotes on an interactive digital screen. Go to Microsoft app store https://www.microsoft.com/en-us/p/pinup-board/9nz6hvqgrvxw click > Get the app, that’s all. Can I install Pinup board app on windows 7? 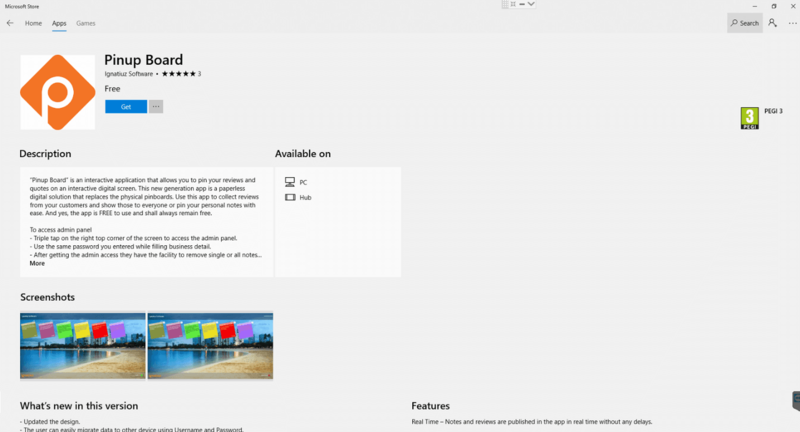 No, you required any version of Windows 10 to install pinup board app. How is it different from sticky notes? 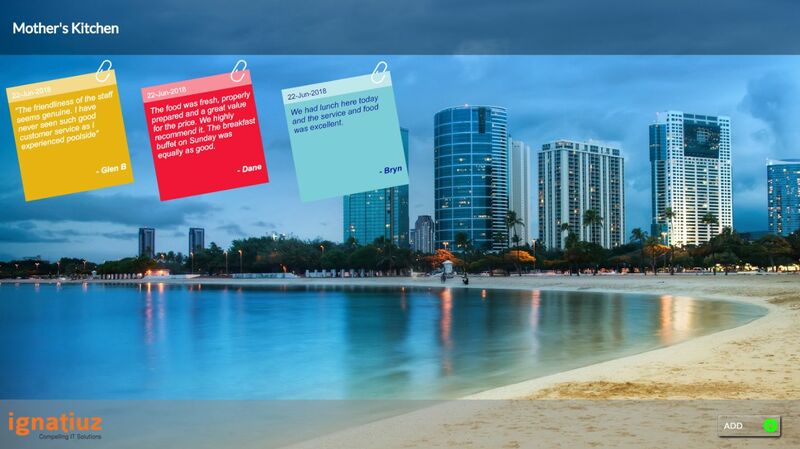 Pinup board app is an interactive app where the user can put reviews, feedbacks with name, can add font color & style, run on full screen etc., which can’t be done in sticky notes. Can you use the app without filling form appear on the first time running of the app? No, you cannot use the app without filling details in the form. What should I do already have login details, do need to fill the details again in the form? 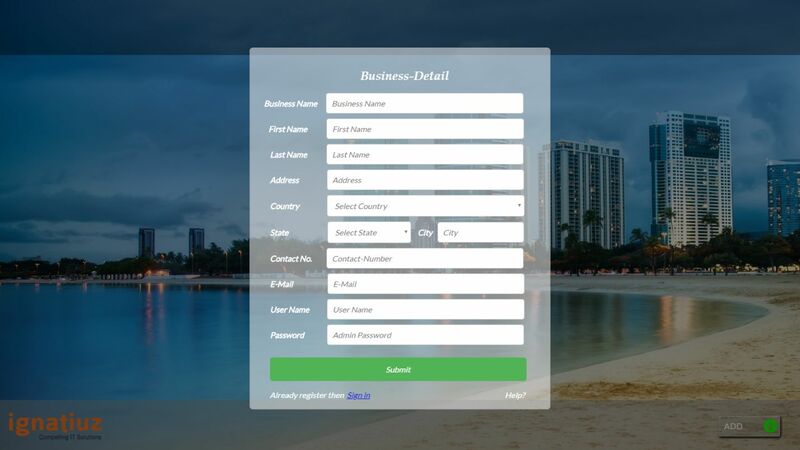 No, just click at the sign-in button placed at left corner of the business detail form to login. Do I need a touchscreen display to use Pinup board app? No, you can use it any devices based on Windows 10 operating system and write notes with the keyboard but we highly recommend touchscreen display for a better response. Can I get my data back if I reinstall the app after uninstallation? 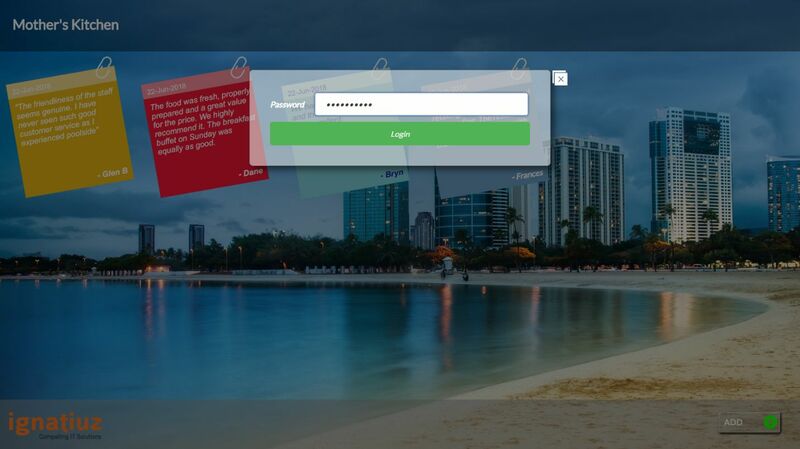 Yes, you need to sign in with your login details used at time of first installation. Can I Install the app on different devices using the same login details? Of course, you can use the same login detail for your all devices. Can I use this app on Android or iOS? Currently the app is support only Windows 10 but soon we will launch the app for iOS and Android. How to manage/delete the notes from pinup board app? Triple tap on the right corner of app screen > login with user id and password. Can’t download the app, getting error code 0x8024500C and says “this install is prevented by policy. Ask your admin to enable Windows Updated”. 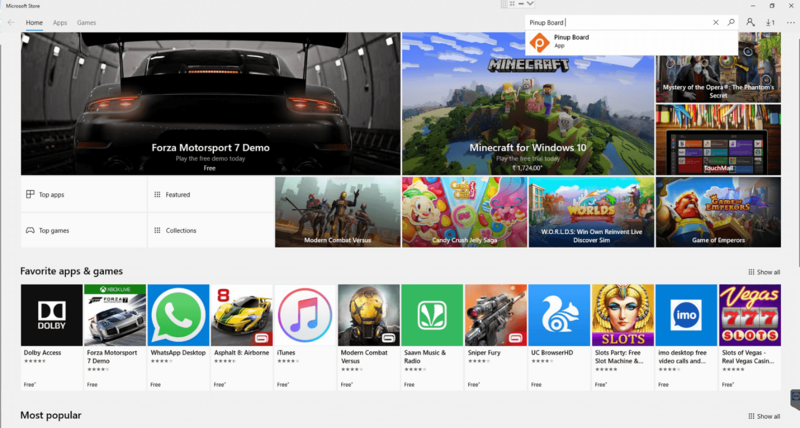 This issue might be due to corruption in the Windows Store. Please follow the below methods and check if it helps. a) Press the Windows key + R keys. b) In the Run window, type WSReset.exe and click “Ok”. If you use any proxy connection, then follow the steps to disable proxy connection. Gearbox at the top right corner in Internet Explorer. Connections tab, and then click LAN settings. Use a proxy server for your LAN check box. What should I do if I need my custom pinup board app? Don’t worry, reach out to us at support@ignatiuz.com with all your requirement and our sales team will contact you soon. How to contact for any help? We are far from an email, just send your query at support@ignatiuz.com and one of our support executives will assist you. What is the Pinup Board? 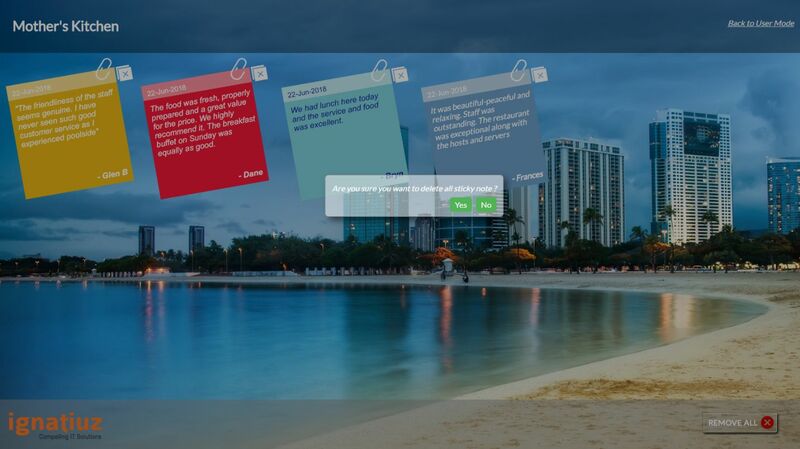 “Pinup Board” is an interactive application that allows you to pin your reviews and quotes on an interactive digital screen. 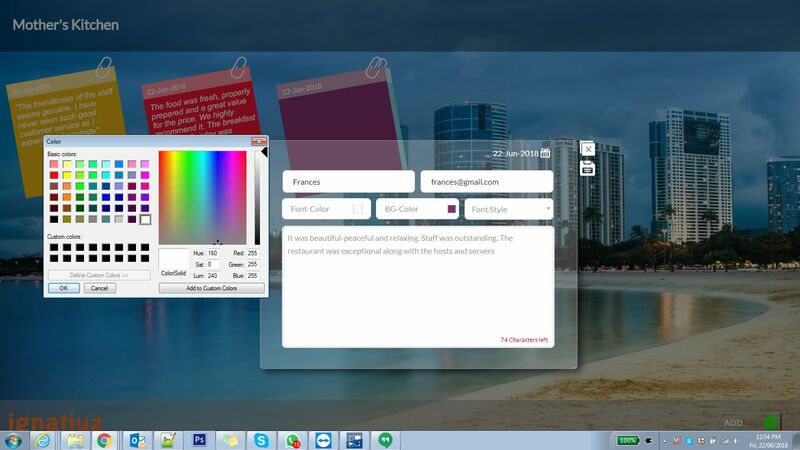 This new generation app is a paperless digital solution that replaces the physical pinboards. Use this app to collect reviews from your customers and show those to everyone or pin your personal notes with ease. And yes, the app is FREE to use and shall always remain free. How to download Pinup board app? Once you get to download the app just fill the form shown on the screen when you run the app first time. Or if you already have login ID click on the “Sign-in” link given at the left bottom of the form. Once you have finished with business form then follow the below step. How to access Admin panel? Triple tap on the right top corner of the app screen. 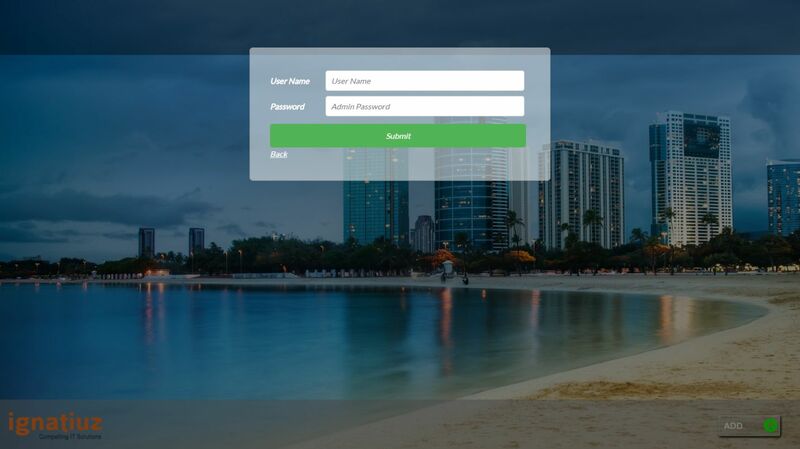 Enter your “Password” and press at login button. Click “REMOVE ALL” button to delete all messages.